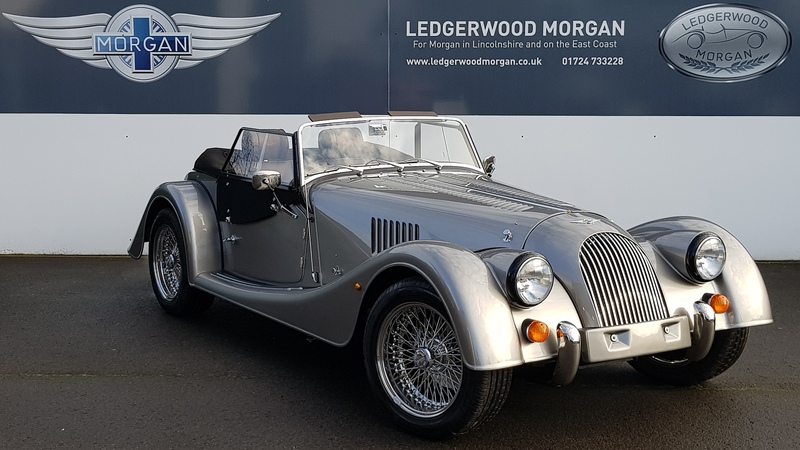 New 110th Anniversary Roadster arriving soon in Silver with Yarwood Cuba Leather Trim. It will be a Stunning high specification Roadster when it arrives for spring. We are looking forward to this arriving.